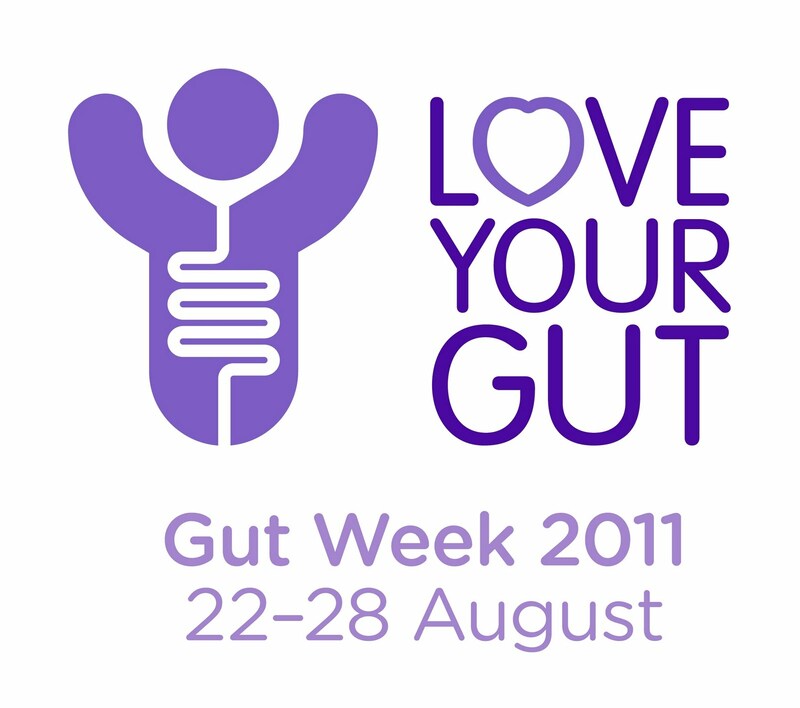 Today marks the start of Gut week which runs from the 22nd to the 28th August. Gut week aims to celebrate good gut and digestive health. A recent "Love your Gut" survey showed that 81% of the nation do not know about the health signs their gut is giving them. Almost three quarters (74%) even admit they rarely get concerned about the health of their digestive system. So What does the Gut do? 3) The stomach – the food mixes with gastric juices for a few hours. Enzymes break down most of the proteins and acid kills off the majority of bacteria. The resulting thick liquid passes slowly into the small intestine. 4) The small intestine –, food particles move along this intricate tubing (about 6 metres long) and are broken down into simpler molecules, of carbohydrate, protein and fat. These are then absorbed into the blood stream. 5) The large intestine – the remaining food particles spend 12-48 hours here. Here, water and minerals are absorbed while bacteria break down undigested food stuffs. 6) The pancreas – not strictly part of the digestive system but this secretes an alkaline juice which neutralizes stomach acid, and enzymes that break down protein, fat and carbohydrates. 7) The liver – the chemical factory and warehouse of the body. Receives nutrients from the gut via the blood. 8) The gall bladder – concentrates bile and squeezes it into the small intestine, where it helps to digest fat. 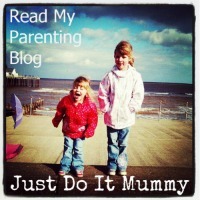 The website: http://www.loveyourgut.com/ is packed full of advice and information for people who want to know more. Heat the oil in a large saucepan, then add the onion, garlic and chilli and cook over a medium heat for 8–10 minutes to soften but not colour the onions. 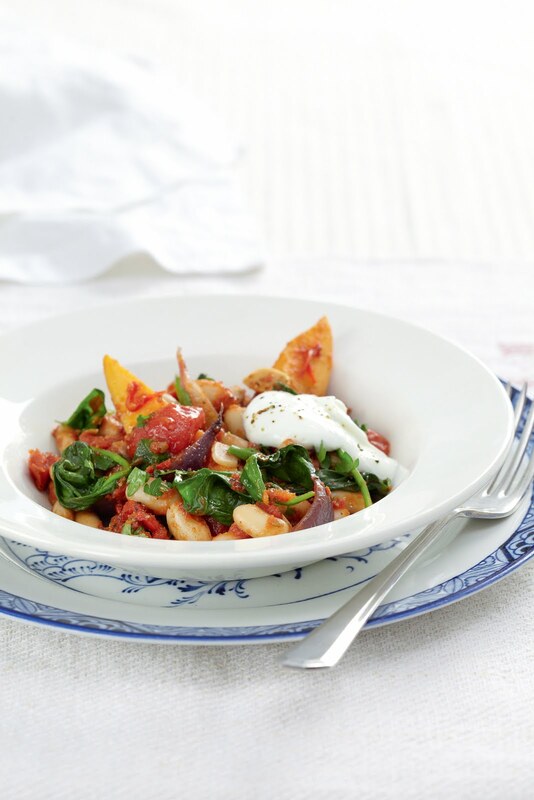 Stir in the spices, then add the sweet potato, peppers and tinned tomatoes. Cook, uncovered, for 20 minutes, stirring from time to time. Season. Fold in the cannellini beans, parsley and spinach and cook for about 5 minutes until the beans are hot and the spinach has wilted. (You will have to be careful when adding the spinach as it can easily end up over your cooker…fold it in carefully!). Serve in four warm bowls and top with a little yoghurt. Mmm this sounds yummy, saving it to try!